The Black Blogger would like to come just a little strong this afternoon since I paid homage to Dr. Kenneth B. Clark this morning, Dr. Clark's intellectual forte was centered around race relations and racism in America. 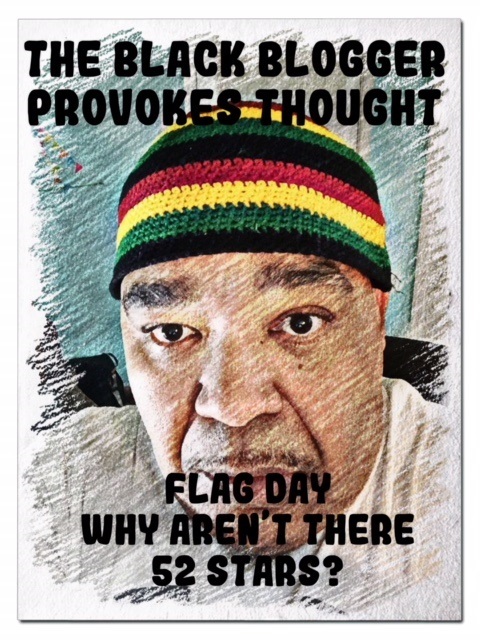 The question of the day on Flag Day 2018. 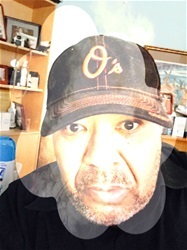 "Would either or both Puerto Rico and the District of Columbia be the 51st and 52nd States on Stars on the American Flag if either of both territorial districts had "majority white" populations, rather than the brown and black majority population that they currently have?"